Probably both it is not clear. Keeping an eye on elections seems to be a worthy activity. 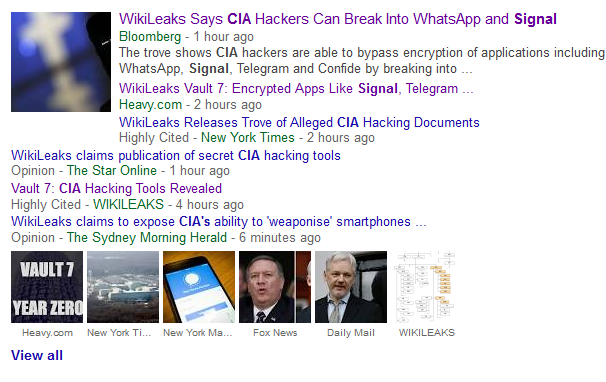 But if US intelligence organizations are hacking US elections then whether the US is still a democracy is at question. The various intelligence organizations each have it's own specialty. The NSA does signal intelligence for example. The FBI has a domestic and Latin American emphasis. Keep the faith and the courage to ask the hard questions.